Infrared (IR) cheese melters play a vital yet unsung role in the frozen pizza manufacturing process, ensuring that cheese and toppings stay in place during the flash-freezing and packaging process. This piece of machinery helps to guarantee that consumers receive a consistent, repeatable experience from each bite of each pizza, increasing customer satisfaction and reducing reputation-damaging complaints. Used by nearly all frozen pizza manufacturers, cheese melters emit a flash of heat to the top of a frozen pizza to gently fuse the cheese and additional toppings together before the pizza enters the freezer. 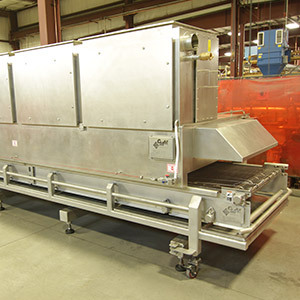 Cheese melters from The CMM Group are customized to manufacturer specs including machine size, necessary temperature and line speed, output needs, and more. 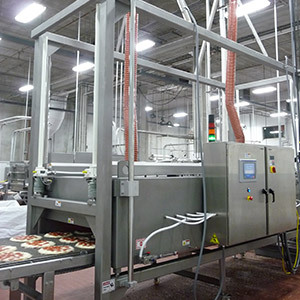 This custom machinery provides the manufacturer multiple speed and temperature options, which can be adjusted based on pizza recipe, thickness, and size. The CMM Group has completed projects for global, national, regional, and local manufacturers and can provide solutions for multiple points of the food manufacturing process. 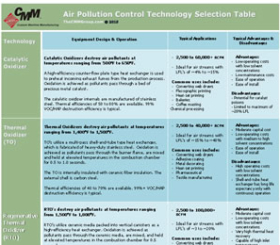 We offer complete baking, production, and pollution control solutions to food manufacturers of all sizes, and can also design custom products to fit into your current processes, regardless of the original equipment manufacturer (OEM). 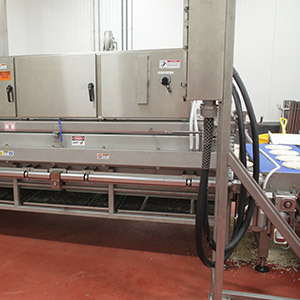 Learn more about cheese melters, ovens, conveyers and other food-grade production machinery from The CMM Group and request a quote by filling out the form below. 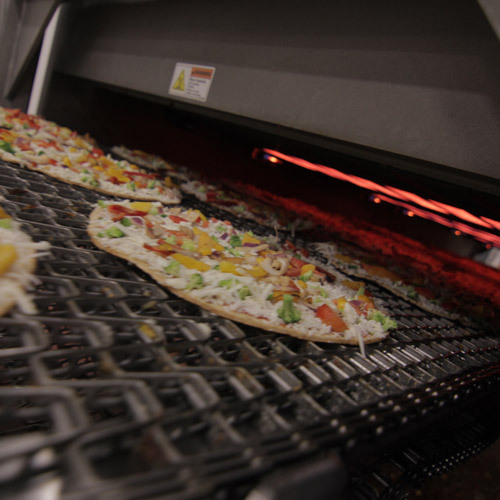 When one of America’s largest frozen pizza manufacturer’s decided it was time to replace their existing convection oven pre-melters; they selected The CMM Group, LLC to fulfill their needs.